← Roadworks in Taunton Deane – Week Beginning 17th March 2014. 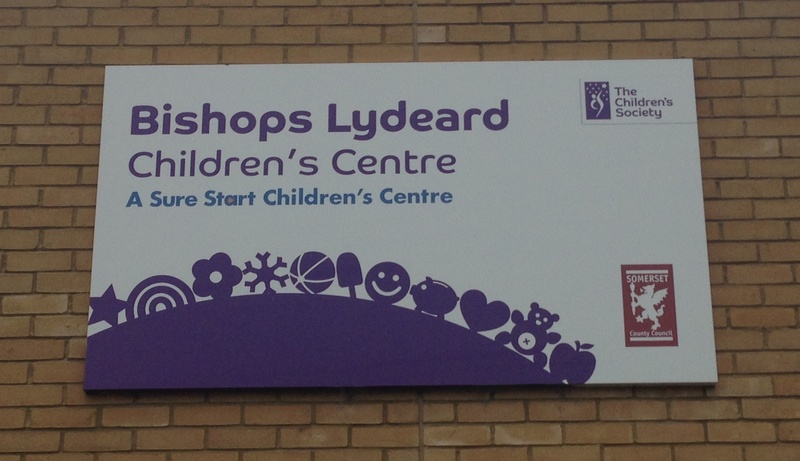 After a near 6 month battle, the fight to save Bishops Lydeard Children’s Centre has been won. You may recall that last autumn, the County Council was proposing to close the four-year-old purpose-built Sure Start Children’s Centre that serves Bishops Lydeard, Cotford St Luke and the wider area and instead run a much reduced service from the adjacent village hall, perhaps as little as half a day per week. Local people and I were determined that we would not allow such an important service to be decimated in this way. After much pressure, poor communication and bad press, we succeeded in getting the whole review of Children’s Centre services ‘paused’. The cabinet member responsible then split the decision in two, agreeing a new structure but reserving the detail of what would happen at individual centres pending further consultation and consideration. From the start, it was clear that the plans for Bishops Lydeard had not been properly thought through. The proposal envisaged that the pre-school would move into the Children’s Centre building, despite the fact that it is instantly obvious, even to the casual observer, that it is not big enough. In addition, the land on which the Children’s Centre is built is owned by the charity that owns and runs the Village Hall. The lease is tightly drawn, allowing the building to be used only as a ‘Sure Start Children’s Centre’. In the event that the County Council wished to cease that use, the building would have to be handed, free of charge, to the village hall or demolished, two options which are, by turns, ludicrously generous or ludicrously wasteful. As recently as last week, it was planned to hold a series of consultation events about offering a reduced service at Bishops Lydeard. 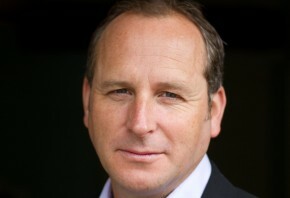 Now those events are no longer required as the service will continue to be offered on the same basis as at present. Along with others, I have taken every opportunity to speak out against these ill-judged plans, at Scrutiny Committee, Full Council and through the local media. This is a great example of why I chose to stand as an independent. It has given me the freedom to stand up for the interests of local residents without interference from a party. Had we a Conservative councillor in this Division, I have little doubt that they would dutifully have toed the party line and would not have fought to secure the future of this important facility. We have recently seen this sort of herd behaviour from the Liberal Democrats too, with all of the County’s LibDem MPs voting to give the Secretary of State for Health the power to close any hospital he likes, despite the potential impacts on their own constituencies. When MPs and Councillors put party interests before those of their voters, it only erodes further the low esteem in which they are held.